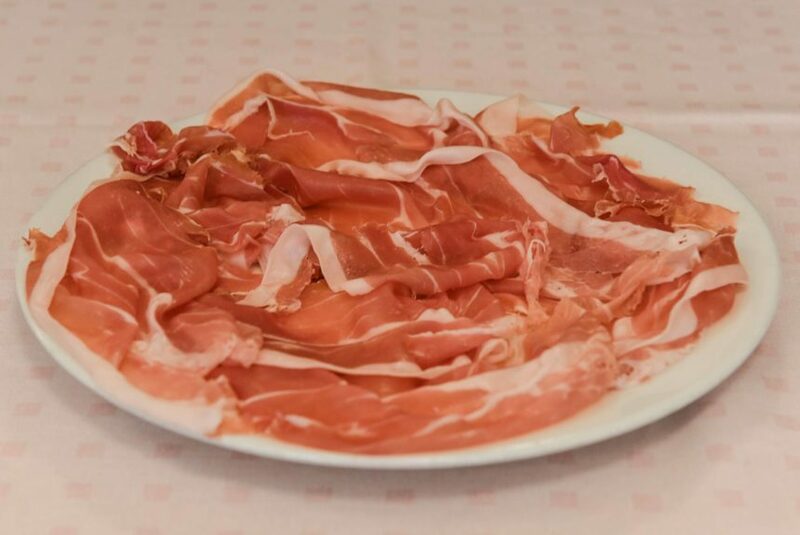 Prosciutto di Parma S.Ilario, made exclusively with legs of pork from Padania (North of Italy), is carefully selected. The only added ingredient is salt. Matured in a natural way in cellars for 28 to 30 months, its flavor is incredibly soft. 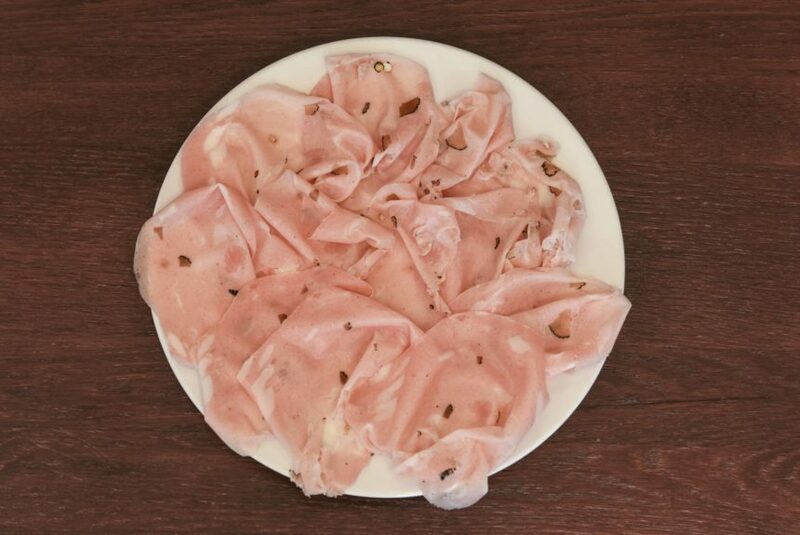 The meat comes from pigs born, raised and slaughtered in Italy. A traditional know-how and a clever and skillful addition of summer truffles and truffle flavor lead to this amazing meat product. 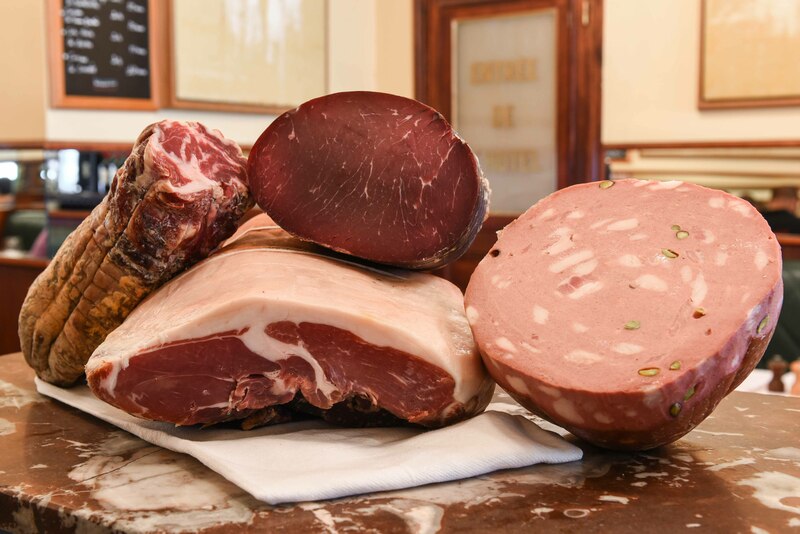 Our other meat products, such as the culatello di Zibello, Strolghino, coppa, lardo S.Ilario, speck, bresaola, are all produced by demanding artisans, respecting traditional processes.